The winners of this year’s License This! 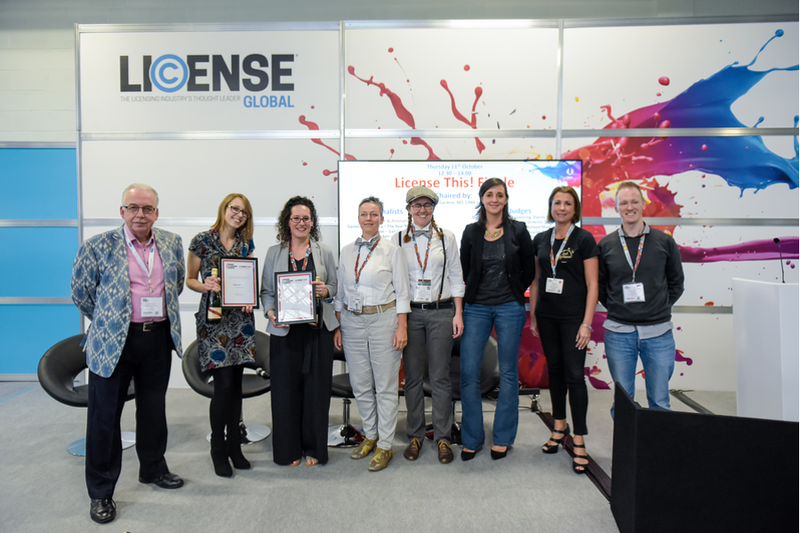 competition were announced this afternoon at Brand Licensing Europe following 90 minutes of pitching and presentations from the six finalists. This year’s competition attracted a record number of entries and, for the first time in its 10-year history, BLE presented two License This! awards. The winner of the License This! Character & Animation award is Oddcats! Oddcats is a pre-school property from Zara Picken; a mob of mischievous creatures with a taste for adventure and socks! Cute, colourful, a little bit quirky and with a distinct stitch design, the Oddcats borrow odd socks to help them along on their globetrotting travels. The winner of the License This! Brand & Design award is Animals! Animals from Sarah Burman is a range of colourful, characterful quirky animal designs with a unique patchwork texture, strong colours and a hint of retro. The two License This! 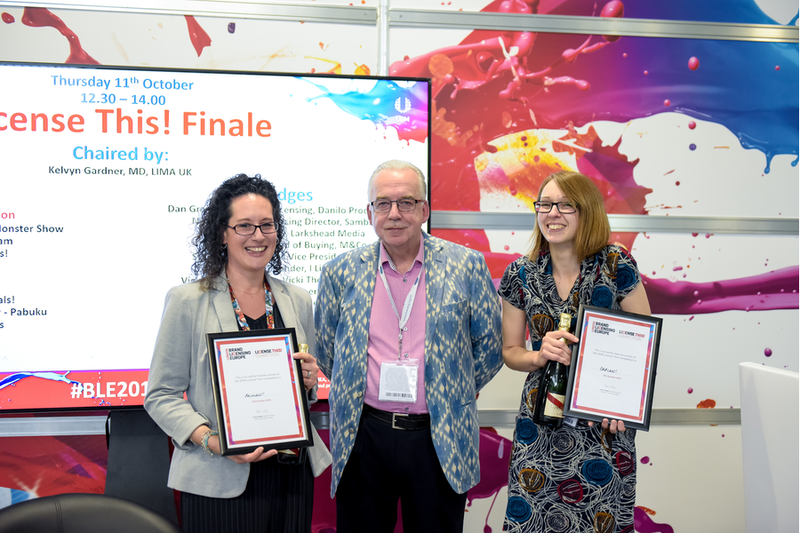 winners will receive a free exhibition stand at BLE 2019, one year’s LIMA membership, PR support and advice from a panel of industry experts. For the first time, all finalists will receive legal consultation from competition sponsor Wynne-Jones. Previous entrants – both winners and finalists – have also signed lucrative agent and licensing deals off the back of the competition.